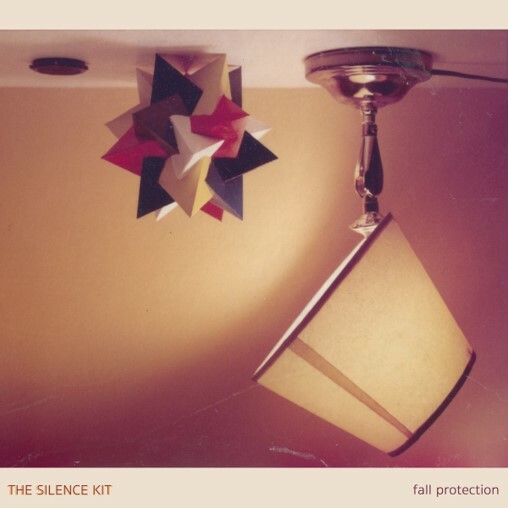 ALBUM REVIEW: The Silence Kit | Fall Proctection. Reviewed by Elizabeth Klisiewicz. This Philadelphia post punk band has been pummeling our ears since 2006, and this latest album is no exception. Vocalist Pat McCay sounds a bit like Greg Sage at times, and I swear the band is channeling Adrian Borland at his darkest moments. Yet there are moments of pure beauty when the light bursts through, such as the almost cheery sounding “New Year’s Eve”. Everyone will hear something different, though I doubt anyone will miss Joy Division as an influence. I also appreciate the thoughtful lyrics on this song, they sound almost wistful. “This Time” is mesmerizing and glum, and this is where the guitar work reminded me of The Sound. The plain-spoken lyrics are eerie and the guitar trips underneath like a dark current. “Can We Skip This?” is lush by comparison, and there’s an uptick in positive energy. “Everything You Feel Good About” is grand and throws down a bit of New Order panache, especially in that familiar bass line. Is Peter Hook on board? It definitely has single potential! “Wound” meanders down a dark wave path and I love the repeating piano line that darts in and out of the mix. “Worry” hovers on the edges of psych with its watery guitar lines flowing like silver liquid. It reminds me a bit of the times when Robert Smith flirted with spacey textures. Pretty stuff! “Never Say Goodbye” is a swell, synth pop tune, sounding quite unlike the band’s other tunes here. “How Does it Feel”? has a stately, dark structure, and guitars barely restrain their rage as misery pours down on the listener. I love the hard charging cadence here, a marked difference to the somewhat lighter fare earlier on. 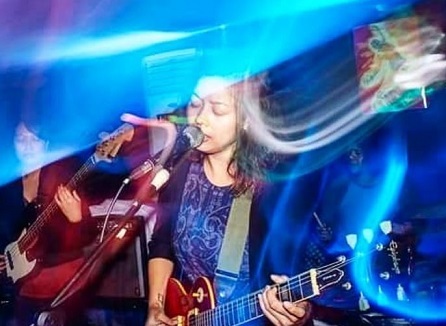 “Discard” is the filigreed coda, an almost warm and fizzy slice of dream pop that hints at future directions for this talented group. Nice work all around, and recommended from this picky scribe. Fall Protection releases on Friday, October 26, 2018. We are excited to premiere the brand-new video for “Hold Me Fire” by Portland-based trio We Are Parasols. “Hold Me Fire” is taken from the band’s newly released EP, No Center Line. 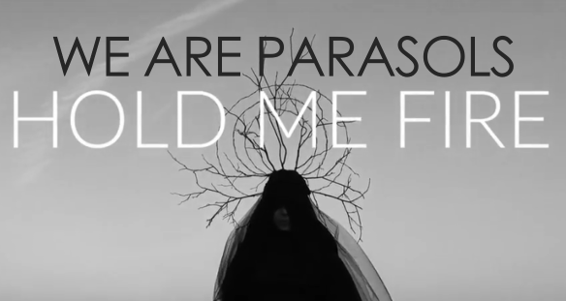 We Are Parasols are known for their dreamy darkwave style and “Hold Me Fire” is a perfect example of their chameleon-like ability to blend dystopian atmospheres with a haunting dream pop edge. They weave this signature vibe throughout all 4 songs on the new EP as they explore the hazy, possibly non-existent lines between life and death, dreams and reality. WTSH kicks off in a few minutes! 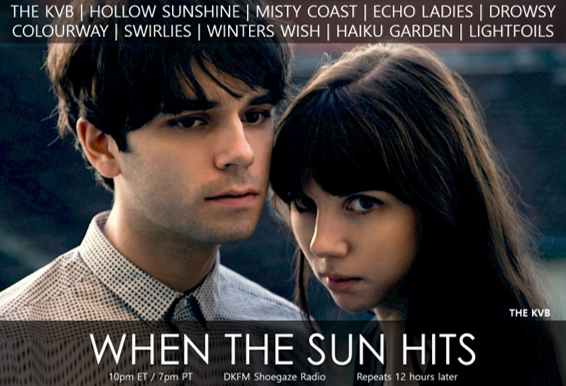 Non-stop sonic slaying with tunes provided by The KVB, Echo Ladies, colourway, Misty Coast, Miserable, Hollow Sunshine, Haiku Garden, Lightfoils, Dead Vibrations, Velveteen + MORE! decayfm.com or via the app! !